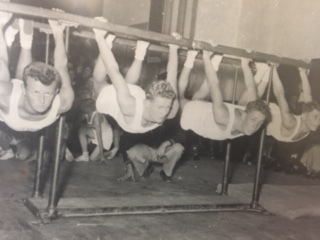 Welcome to Nunawading Gymnastics and Sports Club. We are a community based, non-profit incorporated association which is governed by a voluntary Committee of Management. 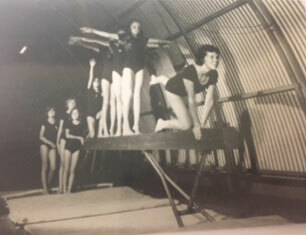 Nunawading Gymnastics and Sports Club was formally known as Nunawading Youth Club, and was established in 1944 by local Policeman, Constable Bill Lucas. 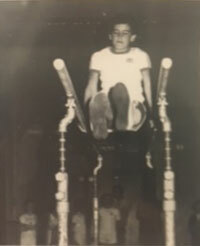 It is believed that he had a keen interest in the community’s youth’s wellbeing and his mission was to keep them busy with sports activities because “it kept them off the streets and out of trouble”. 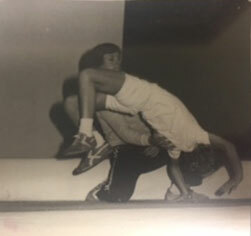 The club served the community with a broad range of sports such as Netball, Judo, Marching girls, Baton twirling, cricket and Boys and Girl Gymnastics. 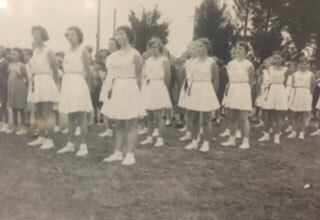 We have a history wall at our Club which showcases Nunawading Youth Club through the ages which is a definite must see. 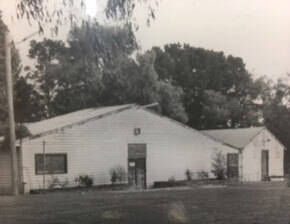 In Oct 1985 new premises were sought after in Walker Reserve, which is our current address. This initiative was partially funded by the local Council as well as the fundraising efforts by the club. 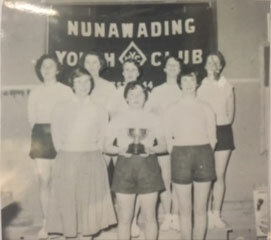 The name change from Nunawading Youth Club to Nunawading Gymnastics & Sports Club Inc. was voted in on August 1998. 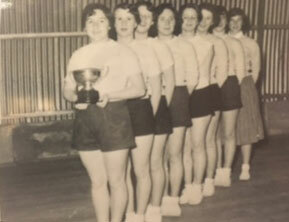 The ‘Sports Club’ was added as the club offered more than gymnastics such as Judo, Aerobics, and Cheerleading. In more recent years the focus has become on the disciplines of Gymnastics only and we offer all Gymnastics Australia sanctioned Gymsport programs from Recreational to Competitive. Affiliation with Gymnastics Australia and Gymnastics Victoria brings our club a wide array of benefits, both on the floor and in the office. We have access to recognised coach and judge education and industry training. We have standards that we must comply with and a range of policies and procedures which protects our gymnasts, members, staff, coaches and other participants in our community. I think Constable Bill Lucas would be pleased that his vision is still very much alive and a part of our own mission statement and vision today.